Black Friday was a shopping extravaganza as usual, with customers spending billions of dollars on electronics alone. Even though Black Friday came and went, Cyber Monday is finally upon us with much of the same awesome deals, but from the comfort of your home and your laptop. 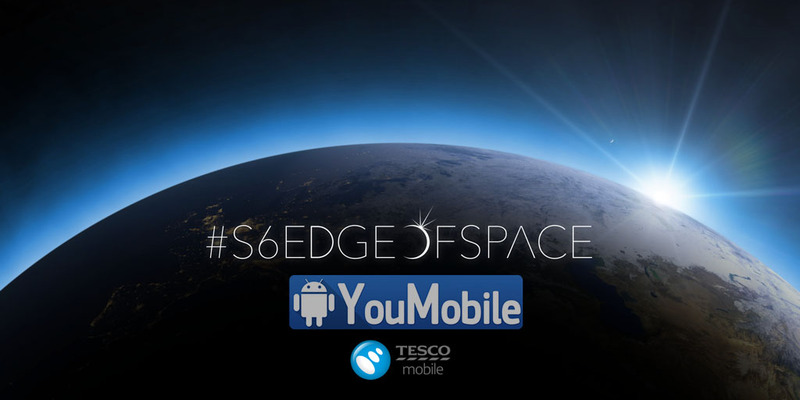 Let's now take a look at some of the best deals on the S7 and S7 Edge that the online shops have for you today. 1. 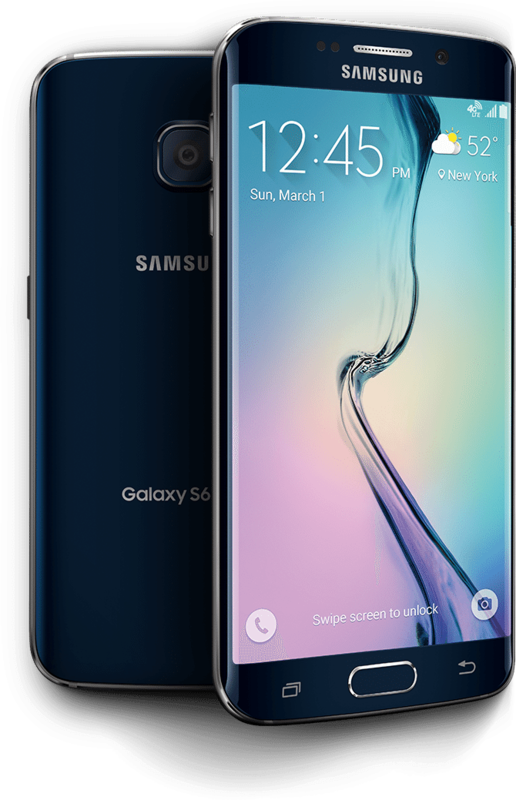 You will get a $250 gift card if you buy a Samsung Galaxy S7 or S7 Edge on an AT&T plan from BestBuy. 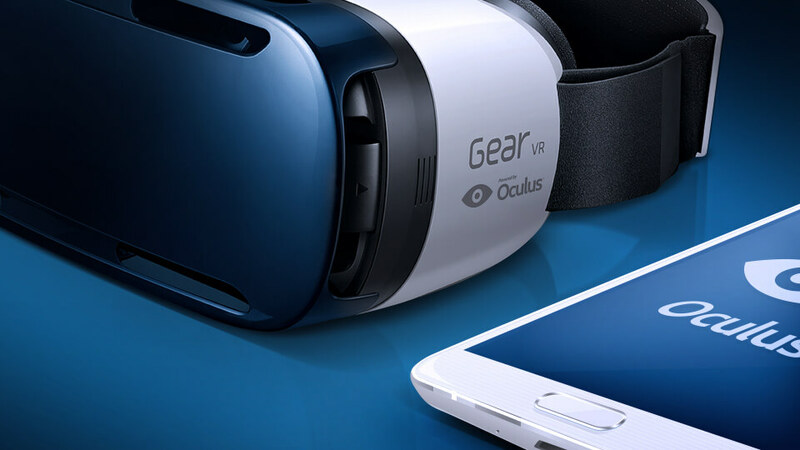 Just for good measure, they are also throwing in a Gear VR headset and content from the Occulus Store that's worth $50, without any extra charge. 2. 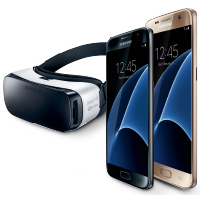 BestBuy also has the Galaxy S7 and the Galaxy S7 Edge from Verizon and Sprint, opting for which will entitle you to a $400 gift card from BestBuy, as well as the bundled Gear VR headset. 3. 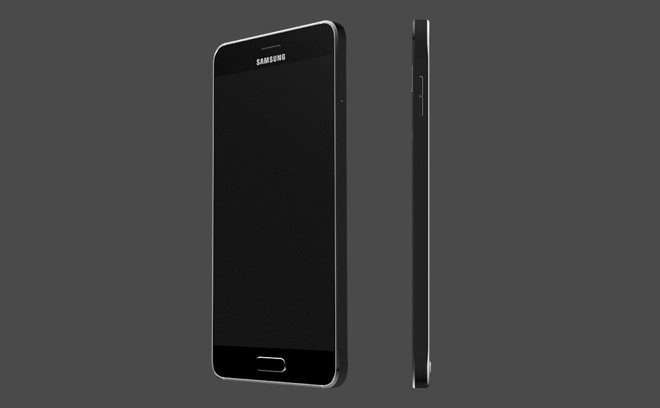 If you are the type of person who would prefer an unlocked version, then we have good news for you as well. BestBuy has the Galaxy S7 Edge (Gold and Titanium Silver) listed at $649.99, which is a whole $120 less than the usual price tag of $769.99. 4. Target will give a $250/$100 gift card and a free Gear VR headset to each customer that purchases a Galaxy S7/S7 Edge from them. 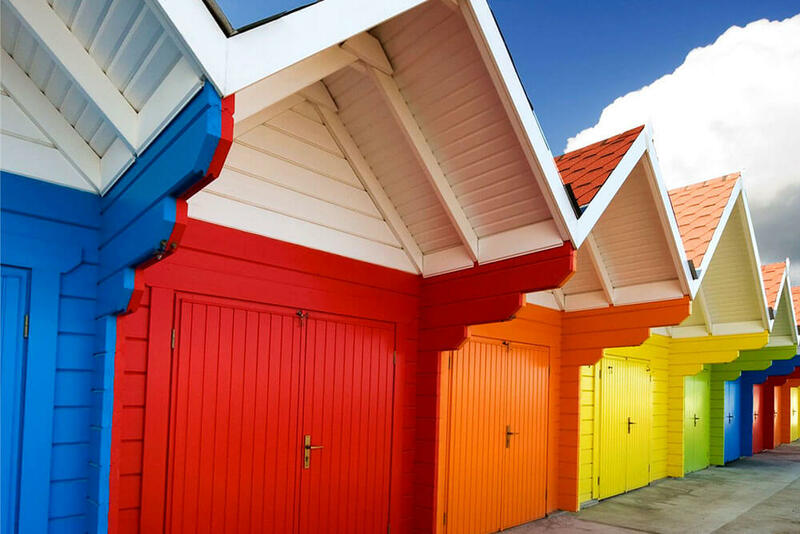 The customers will also get an additional discount of 15% on their purchase while checking out from the site. 5. 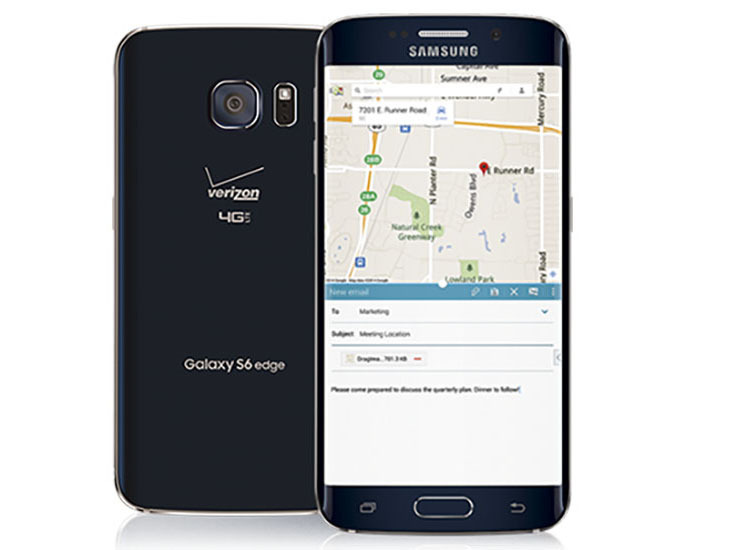 You can buy the unlocked Galaxy S7 international version from Amazon at $523.62. These are the top deals on the two flagship devices this Cyber Monday and remember that they are only applicable as long as stocks last. 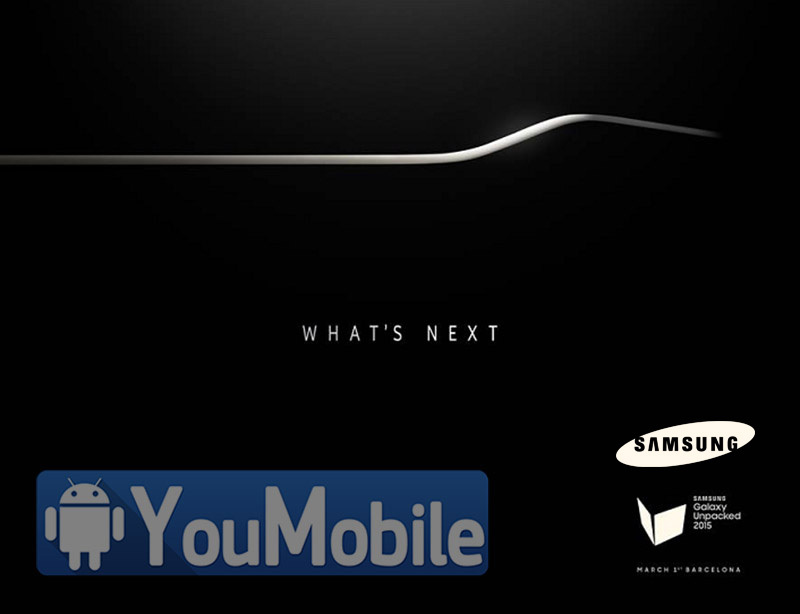 Samsung is preparing its upcoming 2015 flagship, Samsung Galaxy S6, that should be preview on the CES 2015 this week to some of its partners. 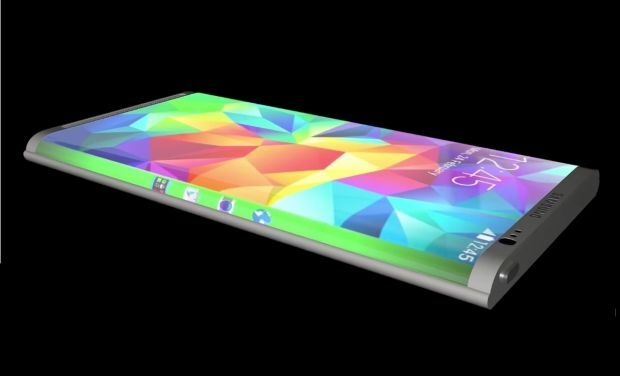 Rumors and reports are already spreading about a Special Limited Edition of this flagship that packs a Curved display, to be called Galaxy S6 Edge. 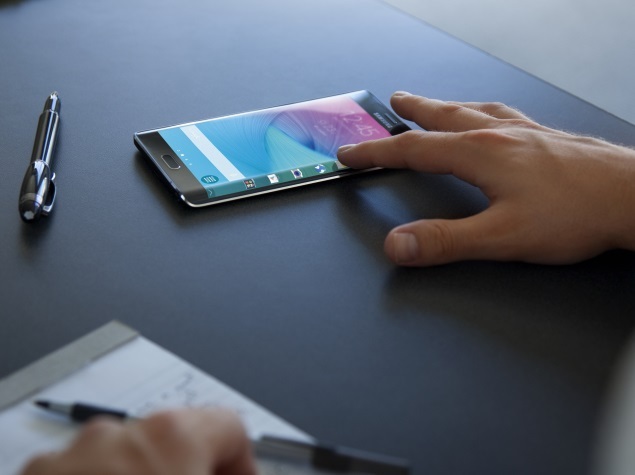 According to an Asian Economies report, which cites industry insiders, the Galaxy S6 Edge will be limited to "10 million units Only", a figure which is hard to confirm at this point, but is definitely in line with earlier rumours that suggested the company is aiming to sell a total of around 45 million units of the flagship, including 10 million units of the Edge variant. 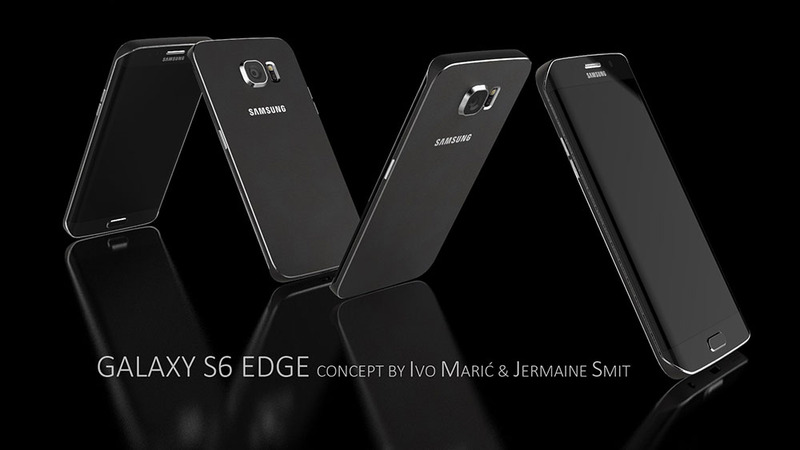 Specifications of the Galaxy S6 Edge is expected to be similar to the Galaxy S6 smartphone, which is said to feature a 5.5-inch QHD (1440×2560 pixels) display, an Exynos 7420 chipset with octa-core processor, 3GB of RAM, and 32GB of internal memory. 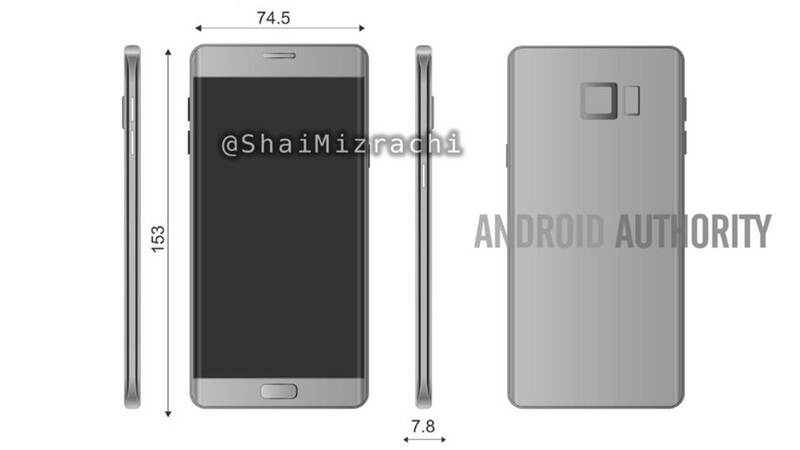 In addition, the device is also expected to have a 20-megapixel rear camera and a 5-megapixel front snapper. 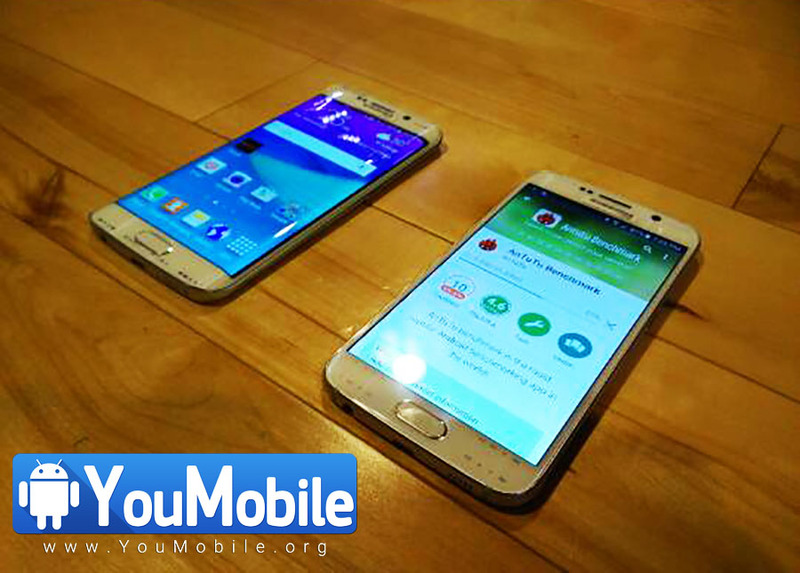 More leaks... A LIVE photos of the Samsung Galaxy S6 and Galaxy S6 Edge appeared online showing both devices from the front in a white color. Both device are set to luanch on Sunday, March 1st. 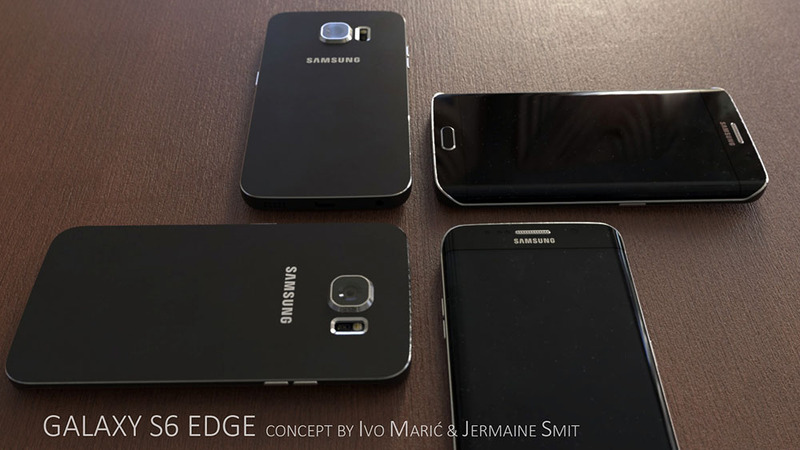 The Leaked images show a better view of the both Galaxy S6 and S6 Edge to affirm the possibility that there might be no microSD card slot or a removable battery. 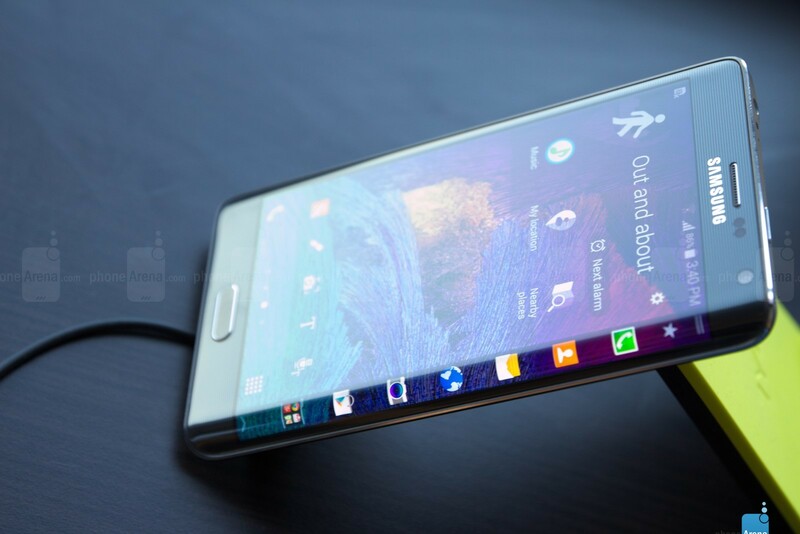 Also, the image does show the slopes on both sides of the display on the Galaxy S6 Edge. 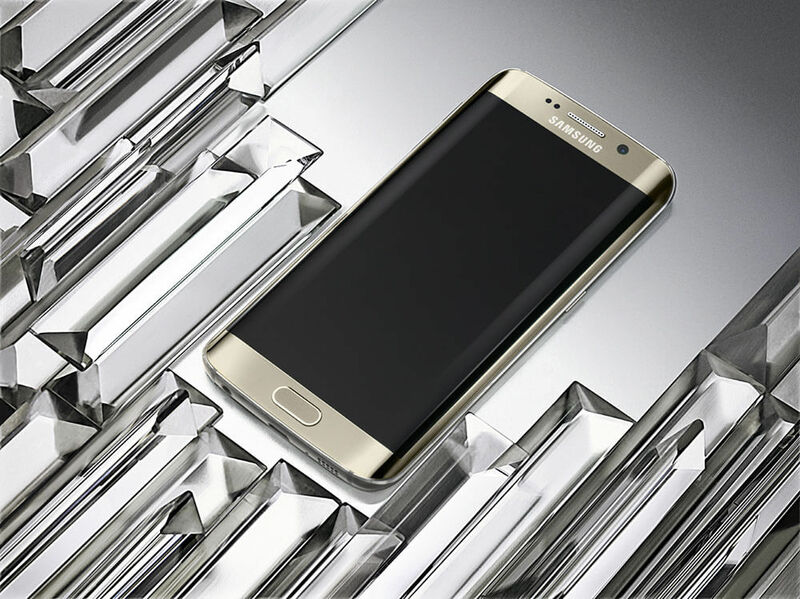 It's time to see the Samsung Galaxy S6 and Galaxy S6 Edge in the flesh, the New full metal unibody, Dual-edged display and Dual-Glass panels on the front and back make the device scream "PREMIUM". 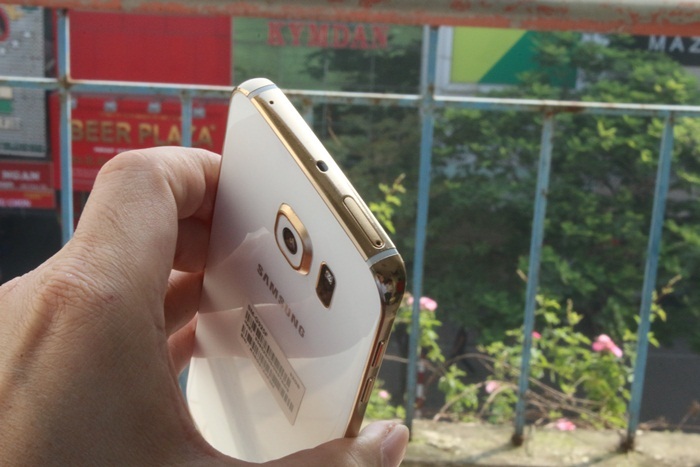 Watch the S6 v S6 Edge Hands-on Video Below! 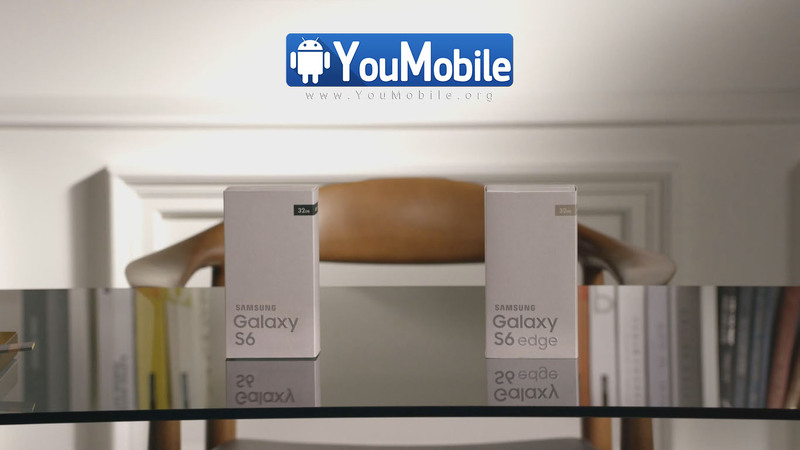 It's Here, Samsung's Official Hands-on/Unboxing videos of the Galaxy S6 and Galaxy S6 Edge, in which the Korean company reveals the final retail packaging of both handsets. The new boxes can be seen in the image above, and they're certainly simple and understated. 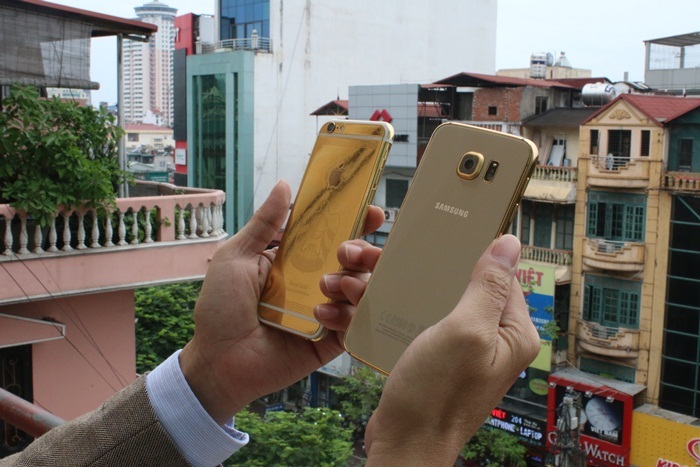 Samsung's official hands-on videos each focus on one aspect of the two new smartphones. 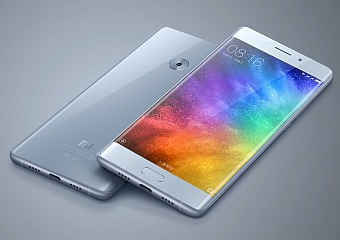 The first video focus on the Design and the retail box, the second video focuses on the device's Hardware, the third and final video is focusing on the Camera. Make sure to Watch the 3 official video below, Enjoy! 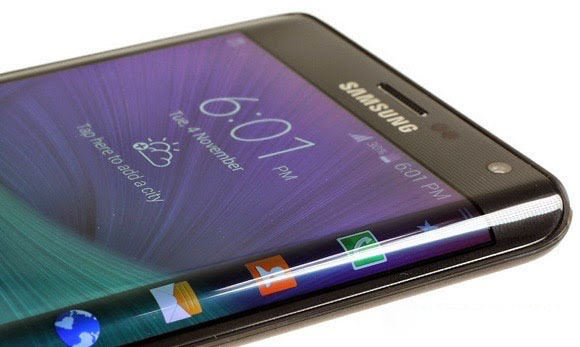 Samsung's new TouchWiz UX edition that ships withing the new Galaxy S6 / Galaxy S6 Edge looks amazing. 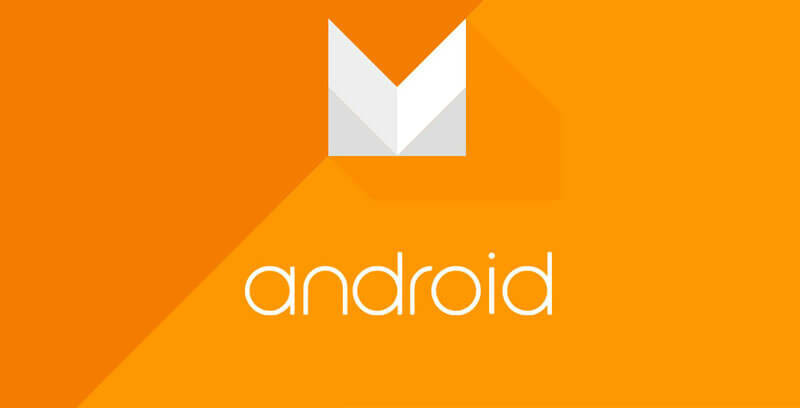 We have a pleasant surprise for you today, We have all 12 stock Wallpapers from the new Galaxy S6 / S6 edge TouchWiz UX. 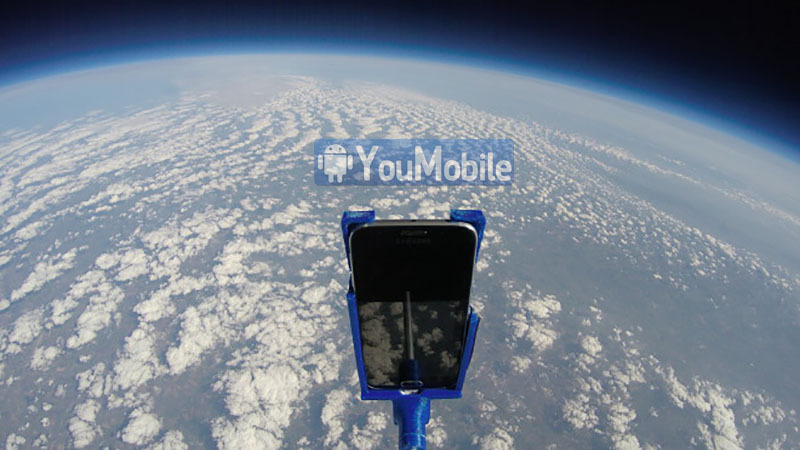 Obviously, you can use them on any handset, be it made by Samsung or not. 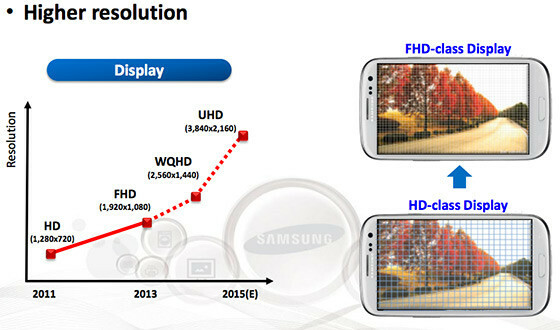 There are a few types of those with 2240x2240 resolution, others with 2560x2560 pixels, and few with lower-res 1024 pixel. To Download the full set at once check the link below. Enjoy! 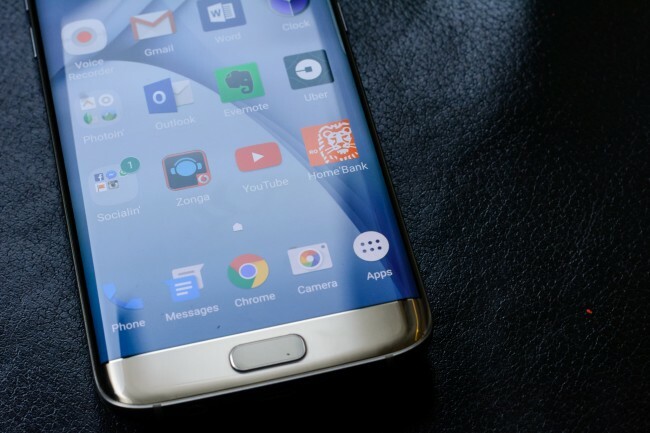 Back in March, Samsung released a report expects the sales of the Galaxy S6 and S6 edge to reach 55 Million by the end of the year. 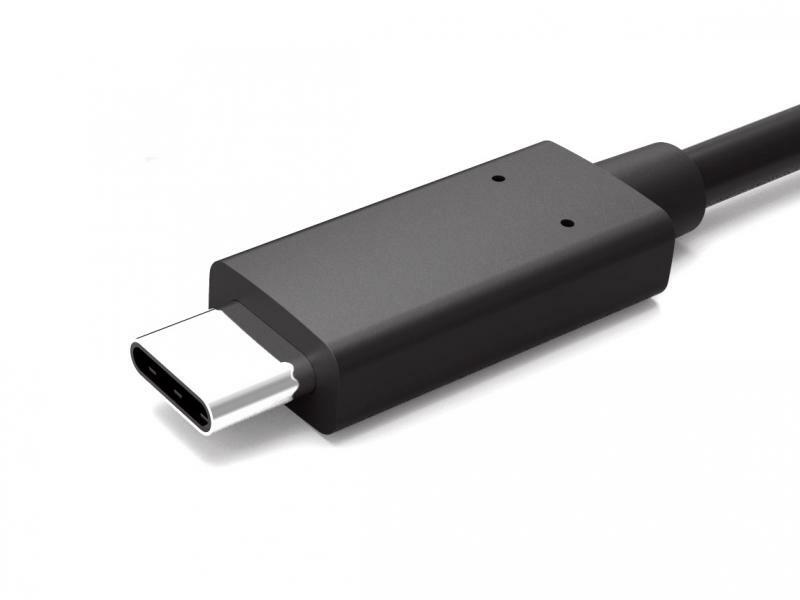 In April,10th the Korean giant released the device into markets worldwide. 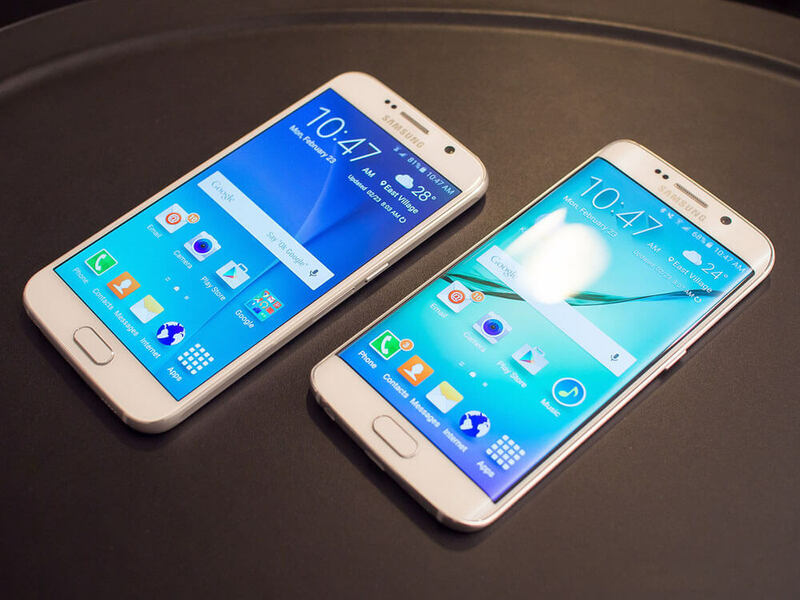 Korean publication Yonhap News reports that until now, the Galaxy S6 and Galaxy S6 edge sales have been much higher than expected. 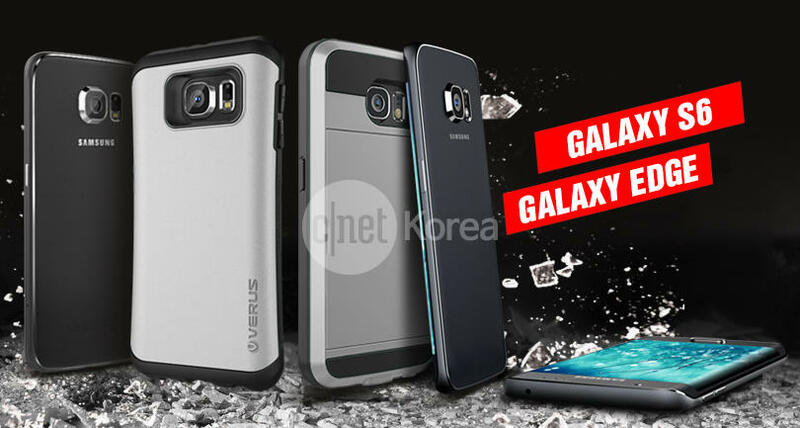 Reportedly, an industry official declared that, in the last three days, sales in South Korea reached an all-time high compared to previous Galaxy S models from last year. 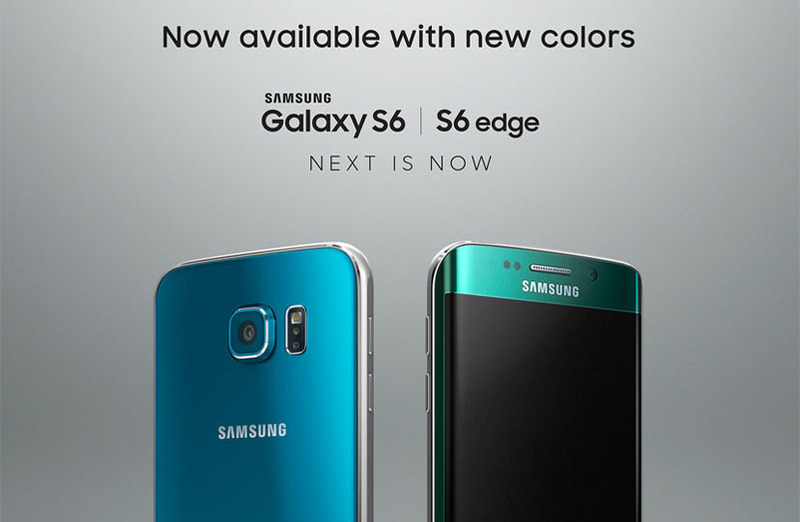 Interestingly, it's said that the Galaxy S6 edge (which is more expensive than the regular S6) accounts for about 50% of all sales. 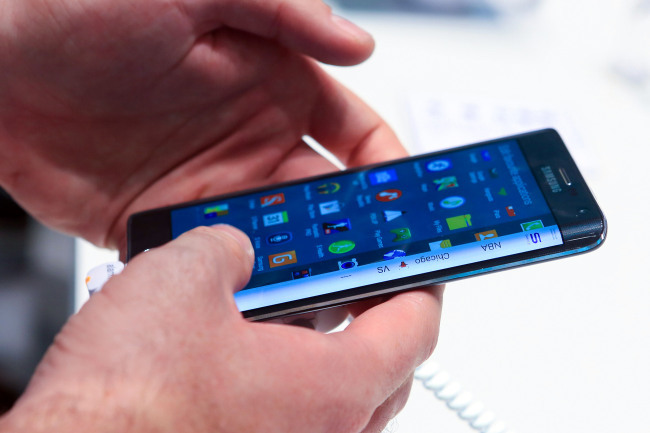 According to Yonhap News, a "high-ranking Samsung official" recently mentioned that the company "failed to make a precise prediction of demand" for the curved smartphone, that's why supply shortages may continue for more than a month. 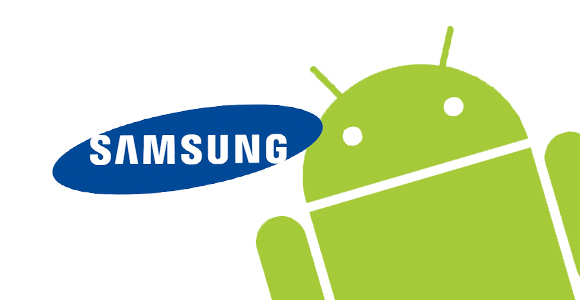 Samsung sales for both flagships could reach higher than 60-70 Million units by the end this Year. 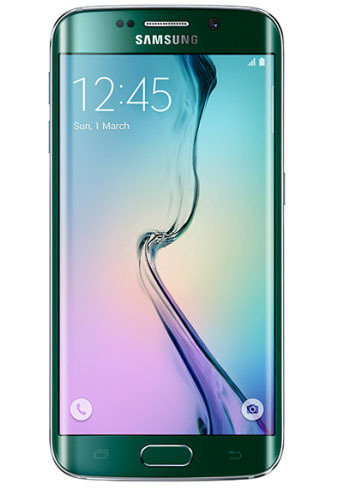 We already reported before that Samsung is facing supply shortage and manufacturing difficulties with its latest Dual-edged smartphone, Galaxy S6 Edge, due to it's curved screen. 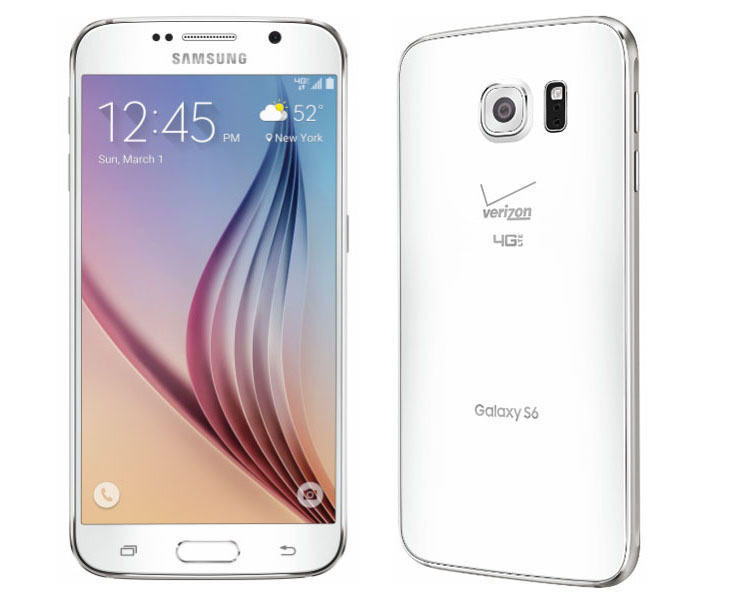 Now, a new report by the research firm IHS, shows that the Samsung Galaxy S6 edge 64 GB (Verizon model) costs around $290 to build. This means the handset is more expensive to make than any of Apple's latest iPhones (6, 6 PLUS), which can cost up to $263 (iPhone 6 Plus 128 GB) to manufacture. 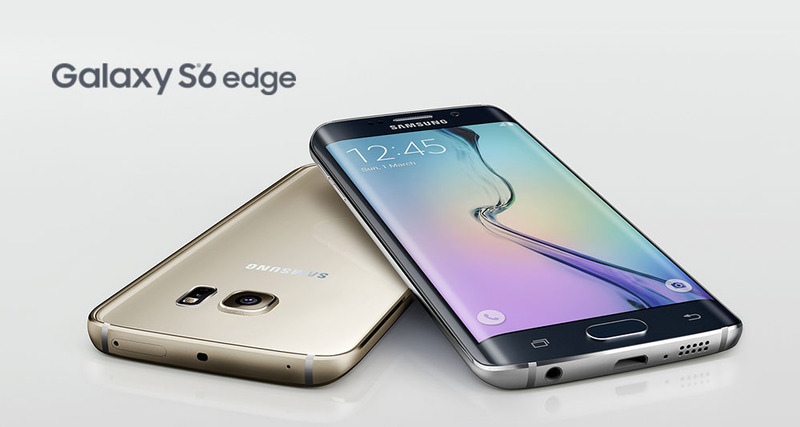 The S6 edge is obviously also more expensive to build than a Galaxy S5 ($256). 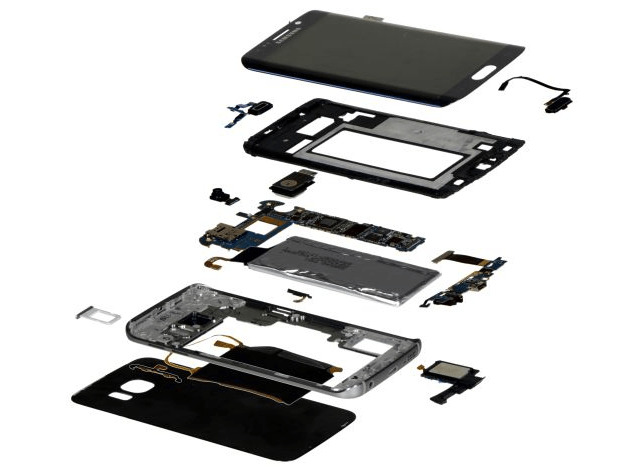 Unsurprisingly, the most expensive component inside the Galaxy S6 edge is the curved Quad HD display: at $85 per unit (you can buy a decent, complete smartphone for that kind of money), the unique, dual-curve screen accounts for 29% of the total cost of an S6 edge. 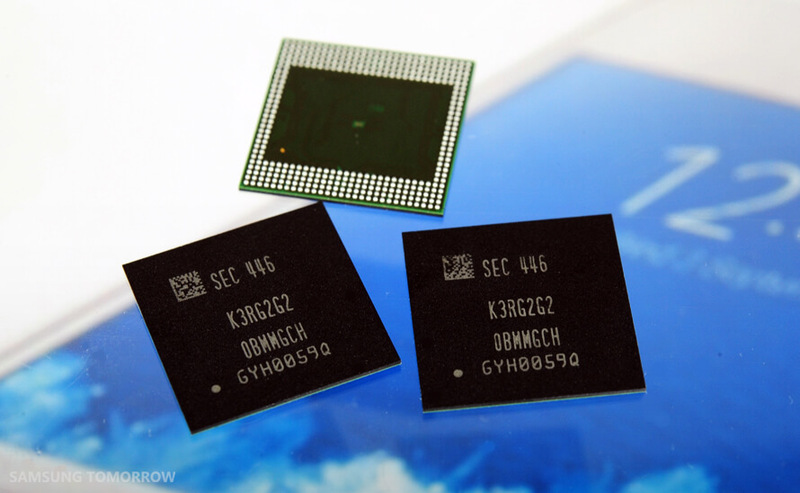 The next most expensive part inside the S6 edge is the octa-core Exynos 7420 processor, which is manufactured by Samsung itself, and costs $29.50 to make. 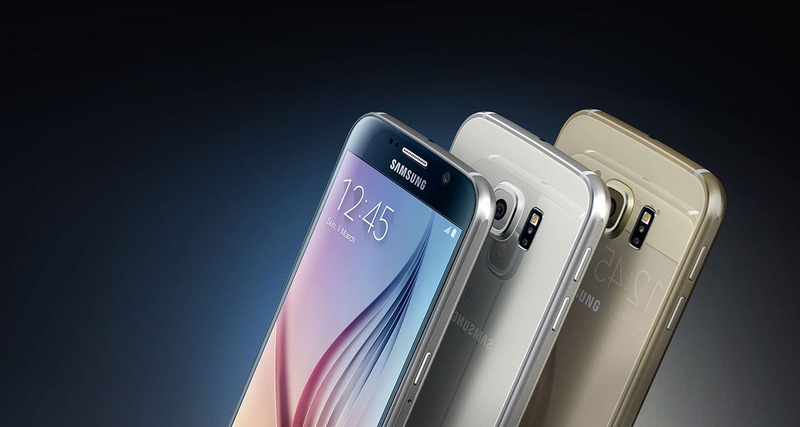 A report came from CitiBank last month, predicts that Samsung is expected to sell over than 50 million Galaxy S6 and Galaxy S6 Edge units during 2015. 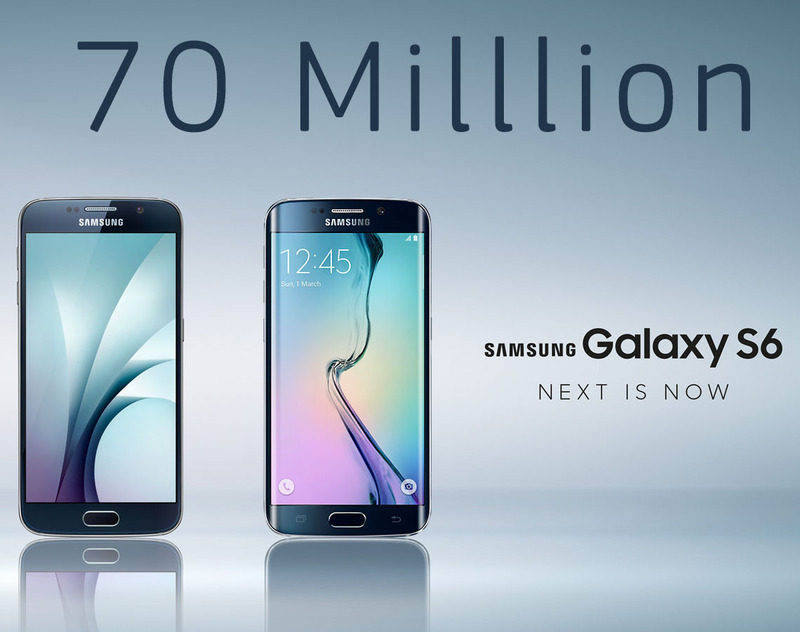 Today, Samsung has officially announced that it is expecting sales of its latest devices to cross the 70 million mark. 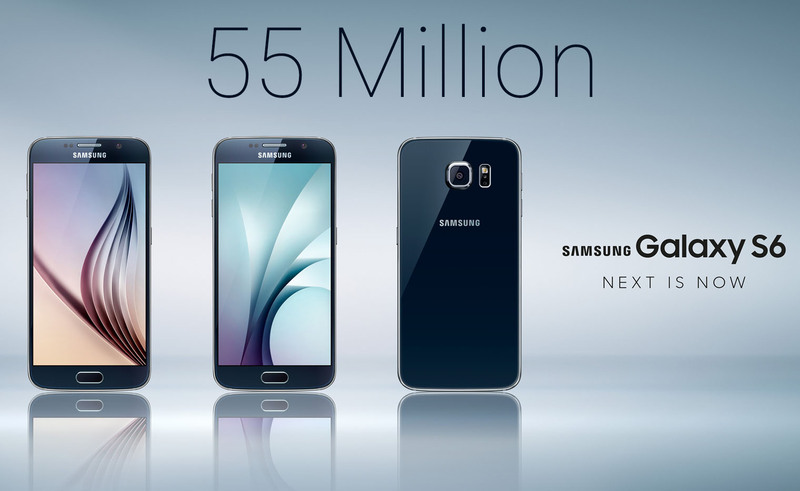 We just will have to wait for the Q4,2015 report to see if Samsung's sales will achieve this number or not. 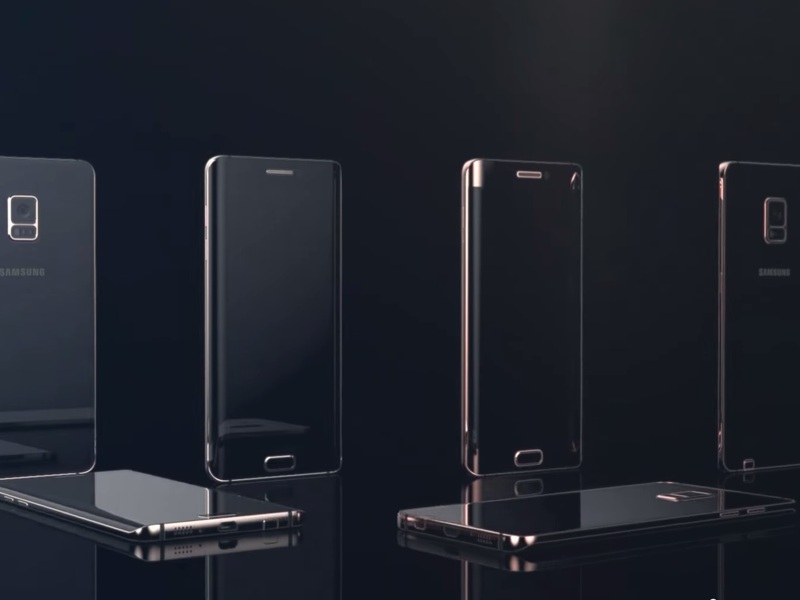 Samsung published a New Video that sums up all the New and Best features of the Galaxy S6 Edge, which is the company's first device with a dual-curved display device. This new videos is only 1 minute but it highlights People Edge, Edge Lightning, Night Clock, Information Stream but also both cameras and Samsung's charging options. You can check out the dedicated landing page for some more videos that go into more detail on the Edge features, the camera, the fast wired and the wireless charging, the design, the screen, there are videos for every inch of the device. 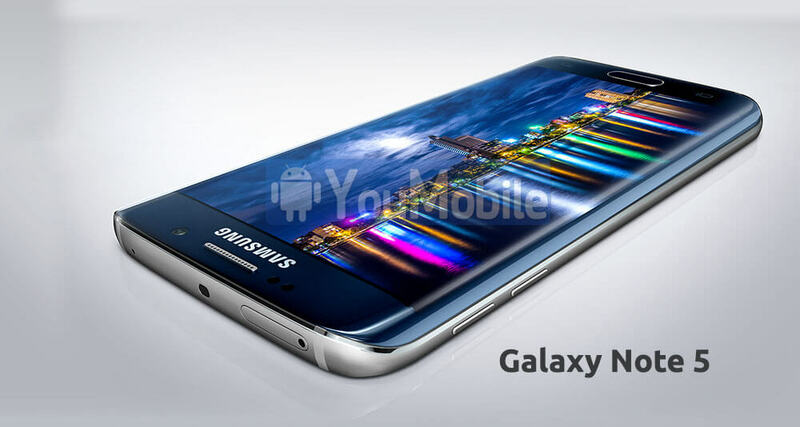 We can now show you actual pictures of the Galaxy S7 Edge Blue Coral variant and it isn't even a leak. 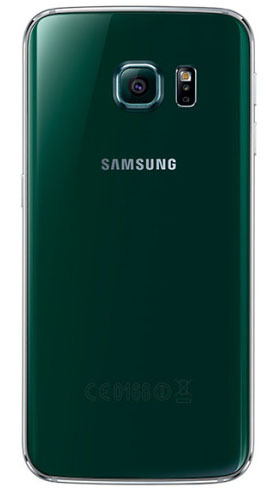 Samsung has officially released pictures of the upcoming new color variant and it looks quite beautiful. 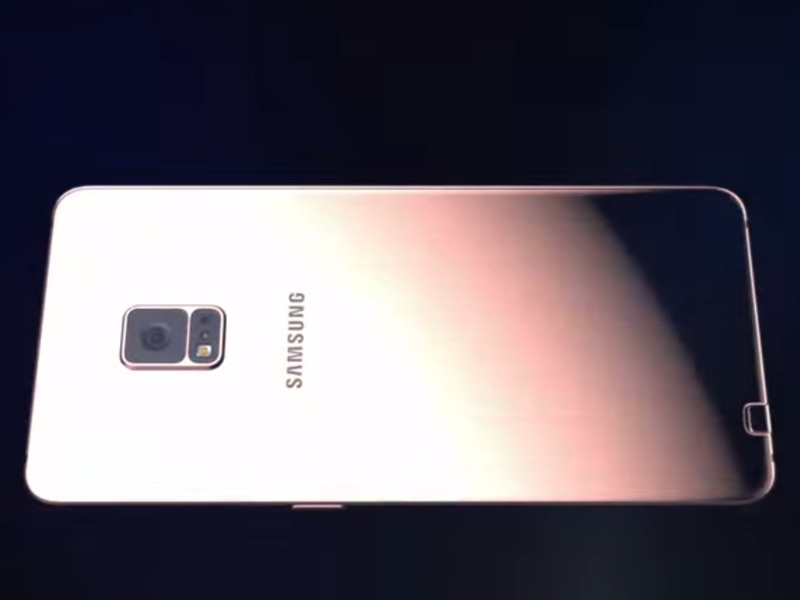 They have obviously taken a cue from the Note 7's Blue Coral variant here, as the color was quite well received. If you like what you see, you will be able to buy one starting November. 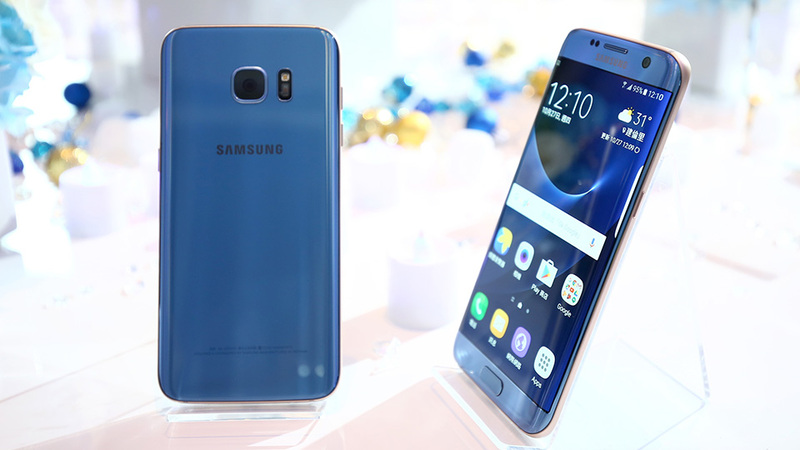 The S7 Edge Blue Coral is priced at NT$24,900 in Taiwan, which is approximately $790; the same price as all the other color variants. 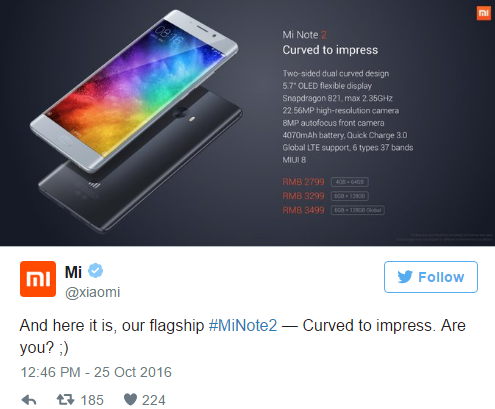 The handset will see its release on November 5 in Singapore and should make its way to the rest of the world soon afterwards. Given that every other competitor will have a new phone in the market for the holiday season, only time will tell if just an additional color option will be enough to convince customers in favor of choosing Samsung over newer hardware from other manufacturers. 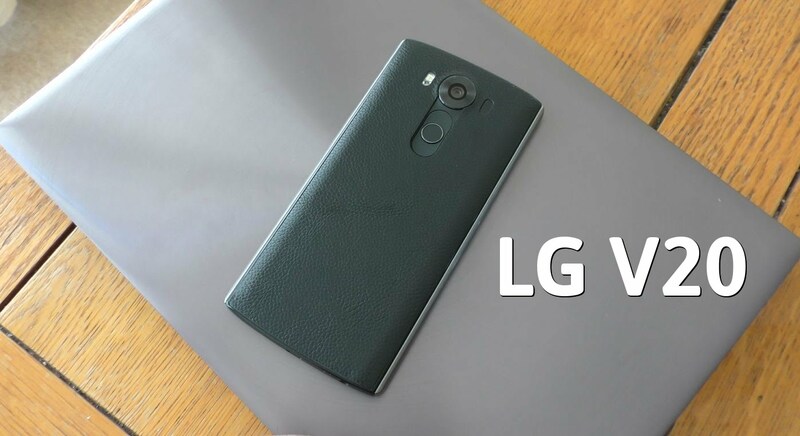 The LG V20, the Moto Z and the Google Pixel XL are thought to be its greatest competitors, but there are other less popular brands out there too, who will take a shot at stealing Samsung's market share due to the void that the Note 7's untimely death has created. 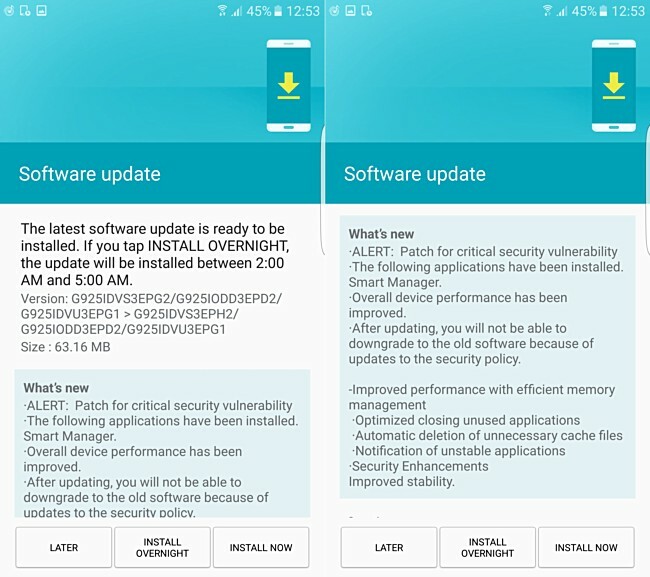 The official firmware is Available for download on our YouFirmware section right away, in case you don't want to wait for the OTA update to hit your device. 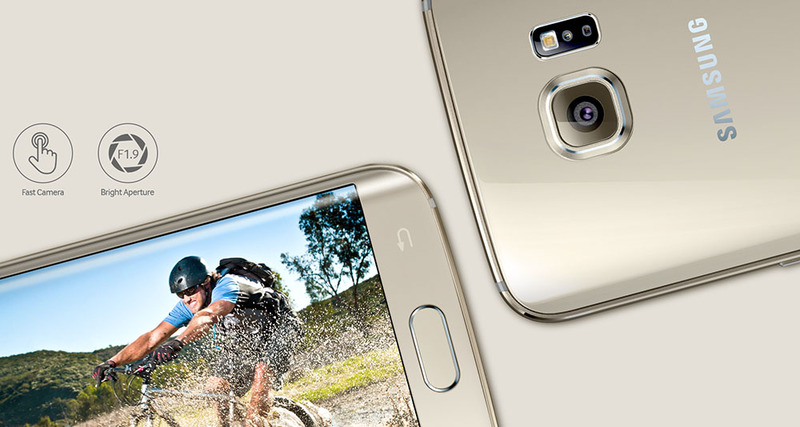 This year Samsung decided to go with the company's Exynos 7420 processor for both Galaxy S6 and Galaxy S6 edge instead of Snapdragon 810. 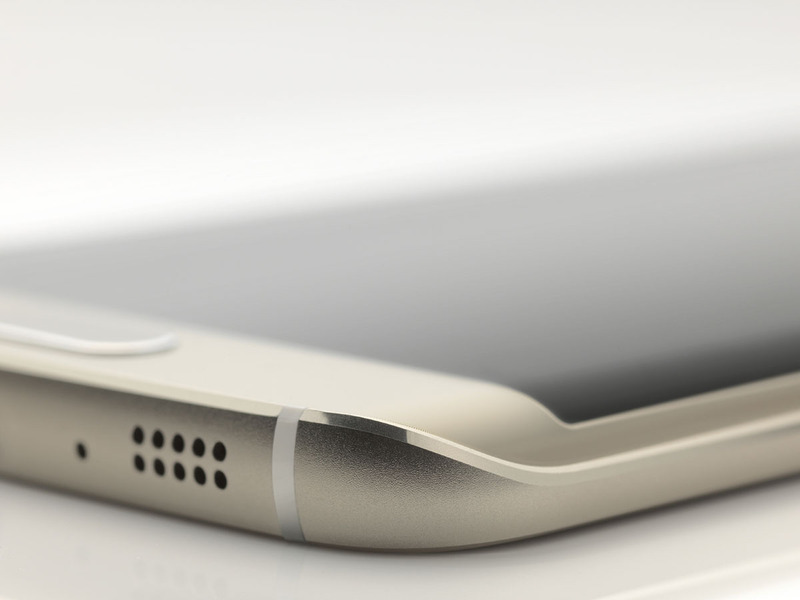 As per the rumors floating around the internet, both Galaxy S7 and Galaxy S7 edge might use Snapdragon 820 and Exynos 8 Octa 8890 processor. 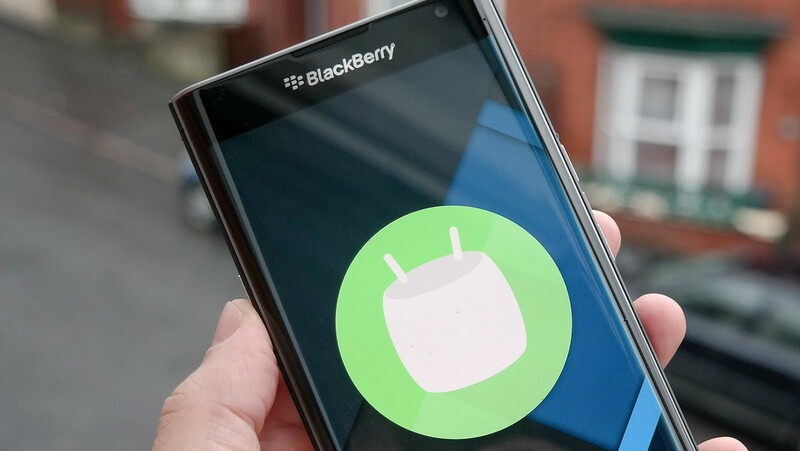 Amid speculations, now the online community got hold of the model numbers of both of the devices. 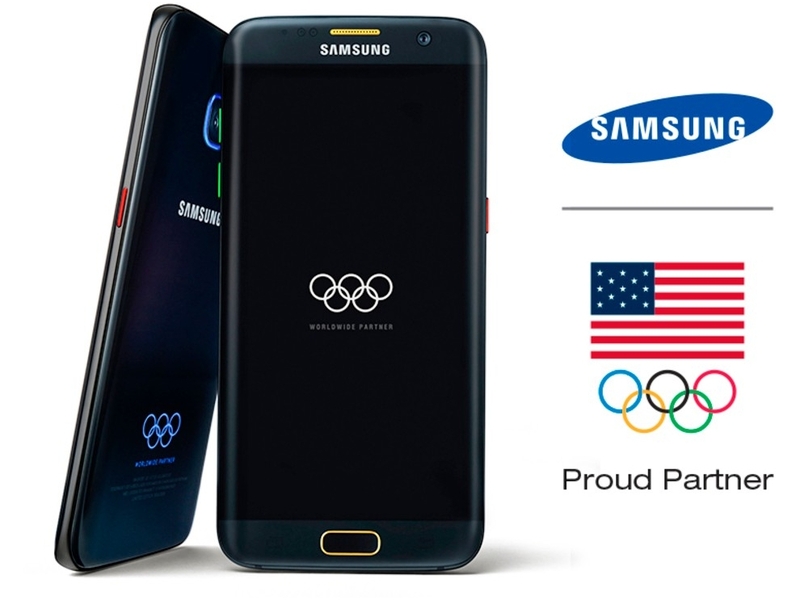 According to this list, the Galaxy S7 (SM-G930) and S7 edge (SM-G935) will be released with either the Exynos or Snapdragon processor. 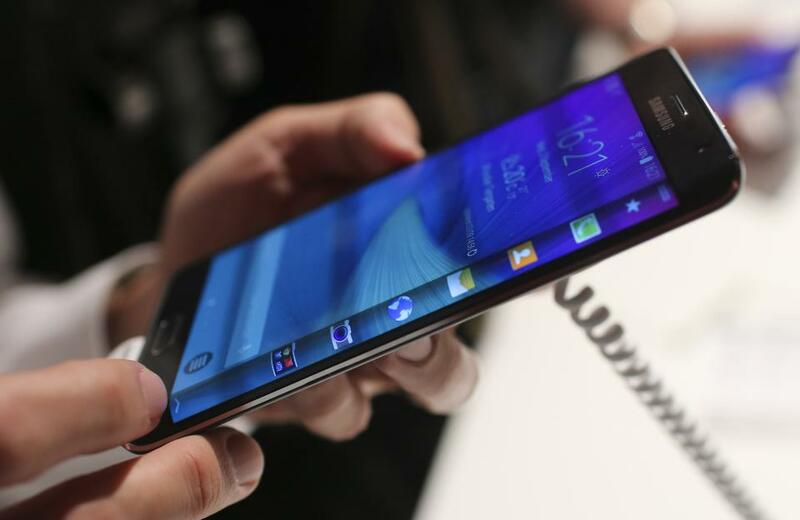 This choice will be dependent on the market condition and wireless carriers. 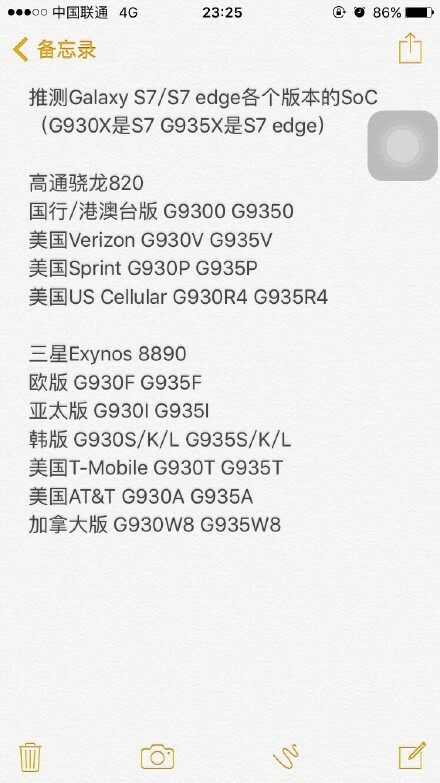 The devices featuring Snapdragon 820 are listed for China (SM-G9300, SM-G9350), Verizon (SM-G930V, SM-G935V), Sprint (SM-G930P, SM-G935P) and US Cellular (SM-G930R4, SM-G935R4). Please note that most probably these models will be used for CDMA carriers. 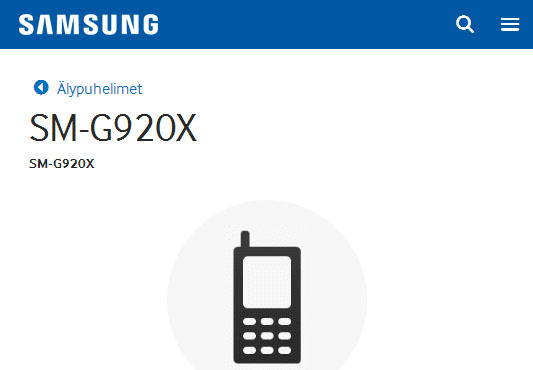 On the contrary the international unlocked models like T-Mobile (SM-G930T, SM-G935T), AT&T (SM-G930A, SM-G935A), Canada (SM-G930W8, SM-G935W8) and Korean variants (SM-G930 S/K/L, SM-G935 S/K/L) will be featuring Exynos 8 Octa 8890. All of the information given above is not from any official source. So it is very difficult validate the authenticity right now. Although the model numbers generally follow the same pattern, we'll have sit tight and wait some more information to be completely sure about this. 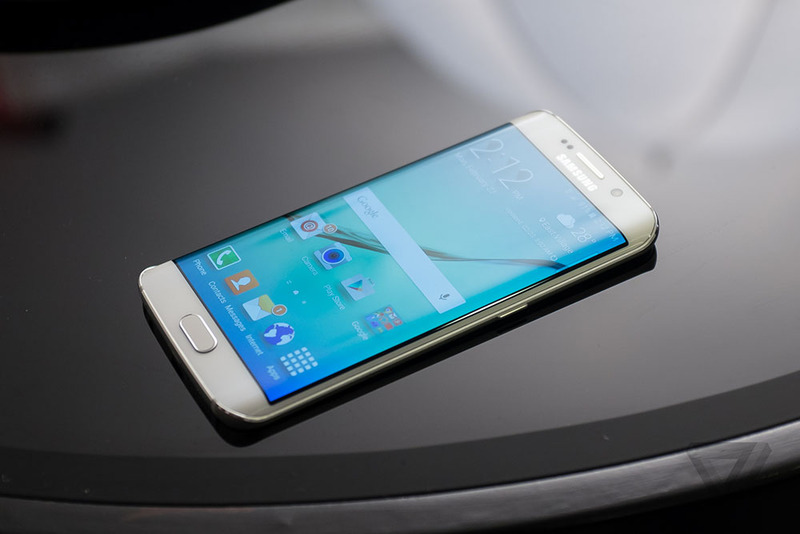 Tags: samsung galaxy edge injustice edition revealed xiaomi note dual edge display snapdragon 821 6gb ram samsung’s cyber monday deals galaxy edge samsung galaxy edge coming next year smaller version note report samsung galaxy edge limited edition device edge variant galaxy called samsung it's official: samsung galaxy edge unpacked 2015 event march 1st first leaked images show off galaxy edge photos samsung galaxy edge official support pages appeared samsung galaxy edge specs appeared antutu breaks records latest renders samsung galaxy edge photos first official photo curved samsung galaxy edge t-mobile website at&t website teasing with photo samsung galaxy edge exclusive samsung galaxy edge live photos leaked sprint leaked banner that confirms galaxy edge names samsung galaxy edge now official with dual-curved screen front-back glass panel specs samsung introduces galaxy gear innovator edition edge samsung galaxy edge hands-on video official hands-on samsung galaxy edge video verizon start taking galaxy edge pre-orders april 1st limited edition marvel avengers-themed samsung galaxy edge appeared [photos list samsung galaxy edge prices middle-east galaxy edge pre-orders starts march samsung expected sell million galaxy edge units this year [download] official samsung galaxy edge stock wallpapers video samsung galaxy edge drop test photos 24k gold variants samsung galaxy edge appeared video tesco launching galaxy edge unit into space celebrating its launch samsung edge hit with supply shortage curved screen difficult make samsung galaxy edge sales way higher than expected samsung galaxy edge costs more build than apple iphone plus samsung galaxy edge sales reach million samsung released new blue topaz galaxy emerald green edge photos videos samsung officially released galaxy edge iron man limited edition video best samsung galaxy edge features preview samsung ship million galaxy s6/s6 edge units 2015 samsung galaxy note edge appeared html5 test samsung release new edge device model before note [photos video] samsung galaxy note edge concept renders official photos full specifications need know about upcoming samsung galaxy note edge samsung galaxy note edge blackberry priv starts receive android updates samsung galaxy edge blue coral variant revealed officially [firmware download] samsung galaxy note edge (sm-n915g) 5.1.1 update rumor: gsm/cdma galaxy edge powered different cpus galaxy edge look almost same edge? 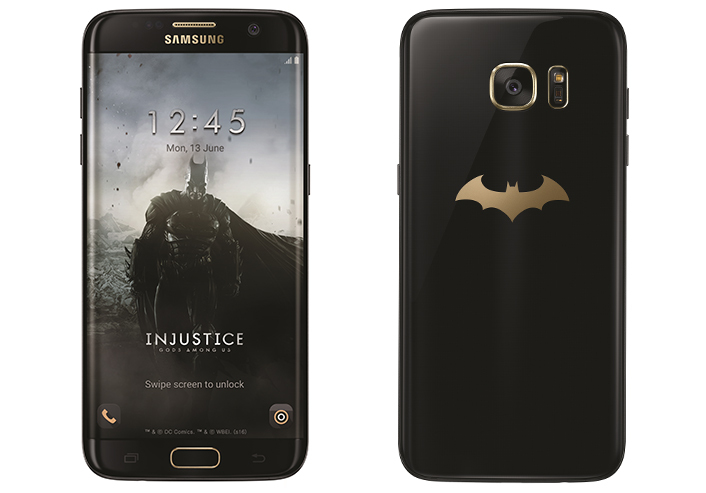 The Samsung Galaxy S7 Edge Injustice Edition has just been revealed, along with an official unboxing video of the device by Samsung. We knew it was coming since they had already released a few teasers prior to the unveiling. 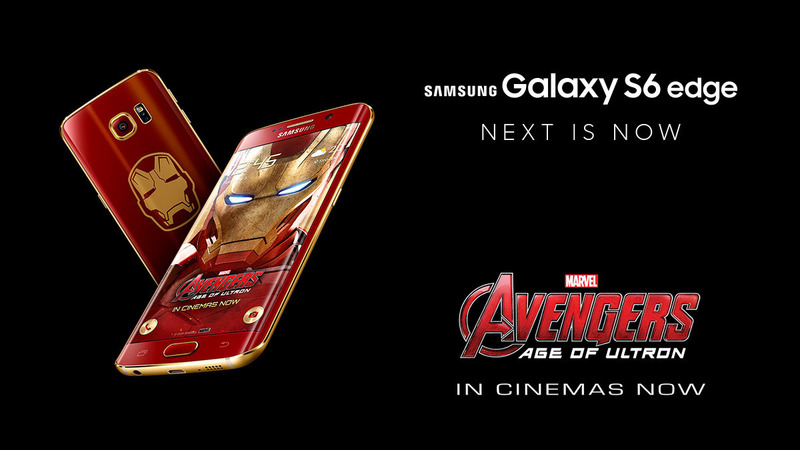 As made obvious by the name, the limited edition S7 Edge is a tribute to the game, Injustice: Gods Among Us. 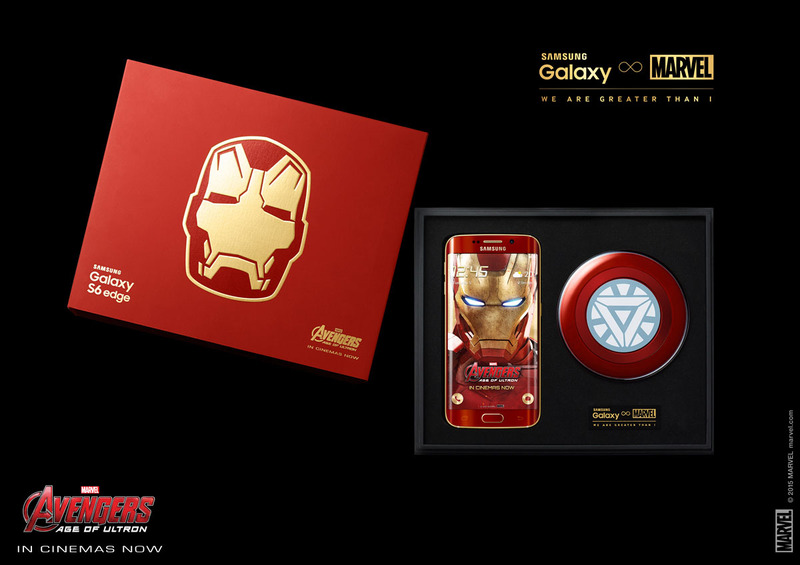 Samsung partnered up with Warner Bros in bringing the superhero themed smartphone to the market on the third anniversary of the game. Although the game and the comics originally were based on multiple characters within the DC universe, the smartphone is primarily themed on Batman. There's a gold bat-sign on top of the box, as well as the back. 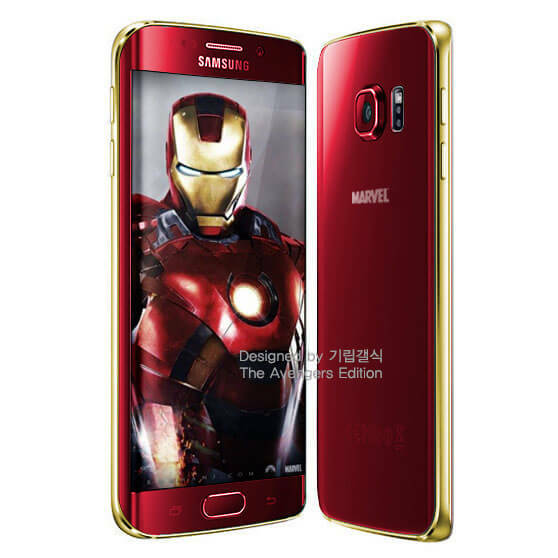 Within the package, you will find a gold-plated batarang, a case cover that resembles the armor of Batman in the game and Samsung's own GearVR. 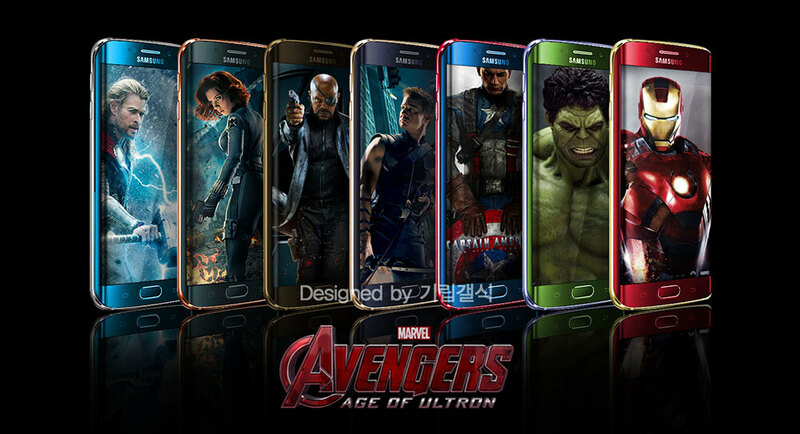 In the words of Younghee Lee, the Executive VP of Global Marketing, Samsung Mobiles, "We are excited to partner with Warner Bros. Interactive Entertainment and offer a special edition of Galaxy S7 edge for fans of Injustice: Gods Among Us." As expected, you will find the game pre-installed on the device, along with an Injustice theme. As of now, it has been announced only for Russia, China, Korea, Latin America, and Singapore. 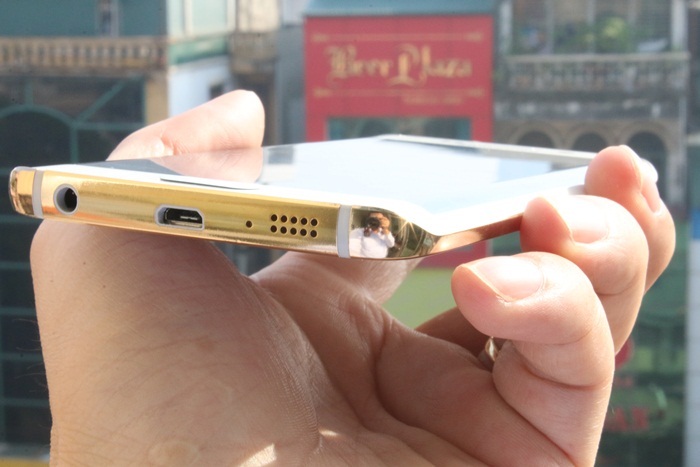 It will be released in the first half of June, but prices are not known yet. 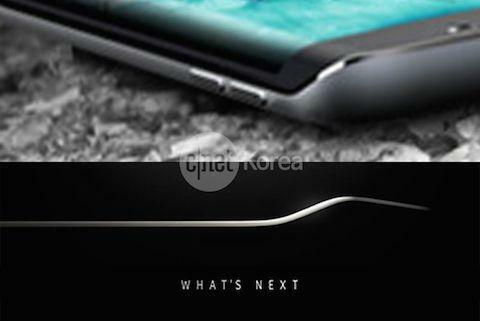 Is the newly reported SM-N935G a confirmation for the Galaxy Note 7’s Edge display? 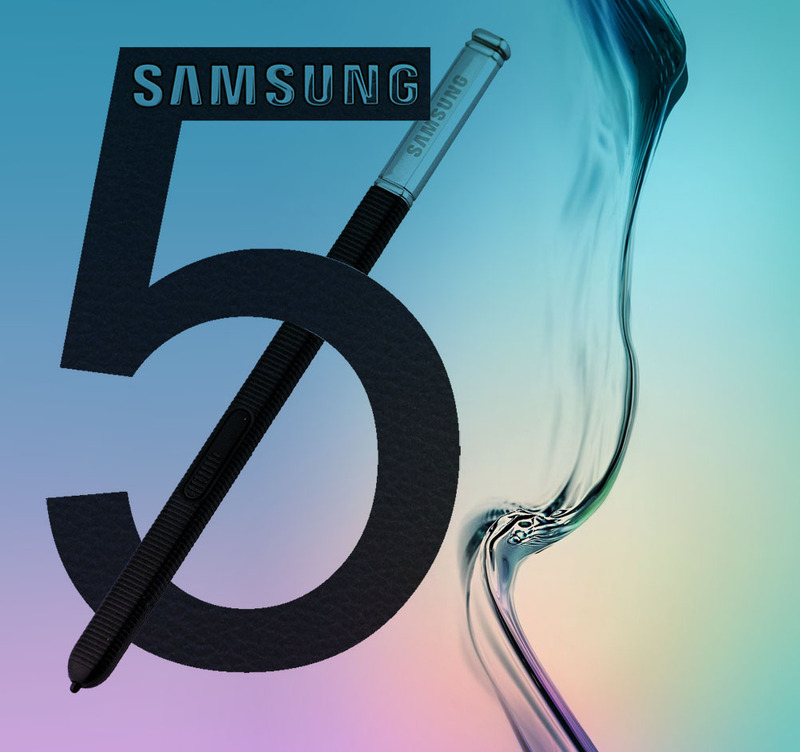 Before we start informing you about the latest rumor, let us clarify that we still have no info on whether or not Samsung will actually skip the number "6" and move on to "7" with its next Note Device. 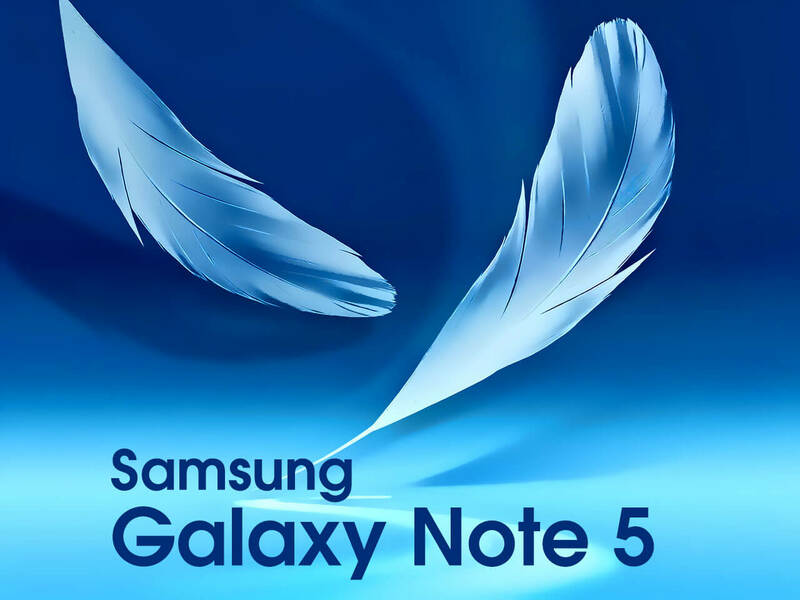 There was a report earlier which stated that the Korean OEM feels that naming the upcoming Note as Galaxy Note 6 will make customers falsely believe that it's older than the recently released Galaxy S7-series. The authenticity of this report/rumor is still not established so keep an open mind! 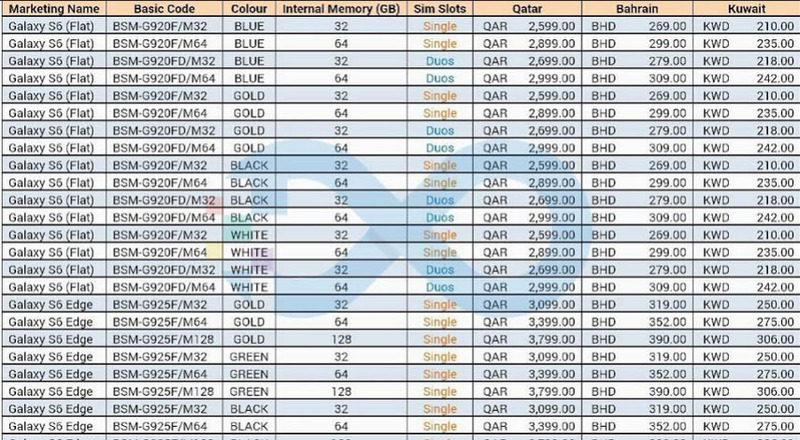 Zauba, a site which tracks import details, has recently listed "Detailed Import Data" of a certain "sm n935." 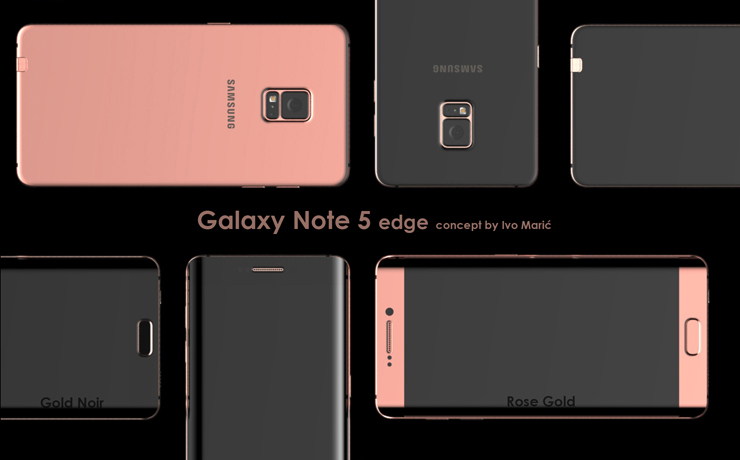 Considering the fact that the S7 Edge has the model number SM-G935, this could be the model number for the Note6/Note 7 Edge. The details are for a metal mask that's meant for the device in question. 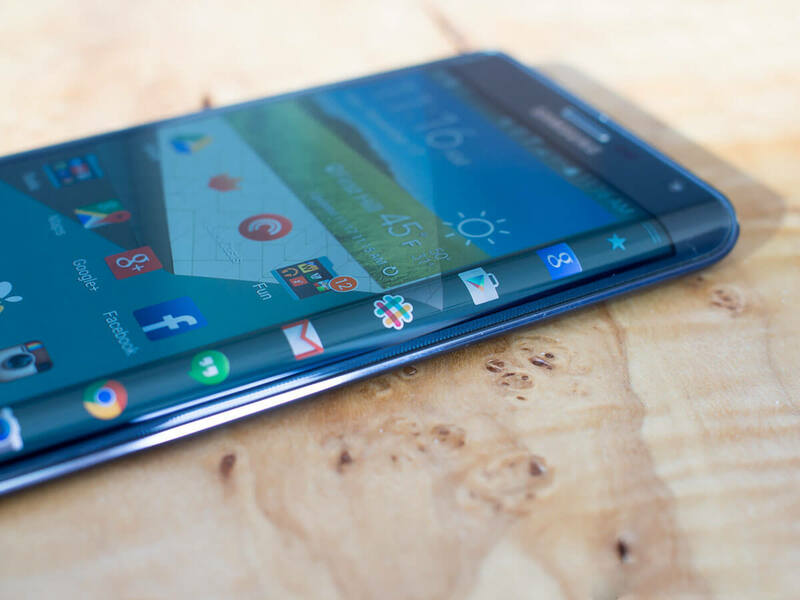 This could mean that Samsung might even launch two versions of its upcoming flagship device, one with a regular flat panel and another more premium device with a curved panel. Of course, these are only speculations at worst and intelligent guesses at best. We will find out more as official announcements are made in the coming months. 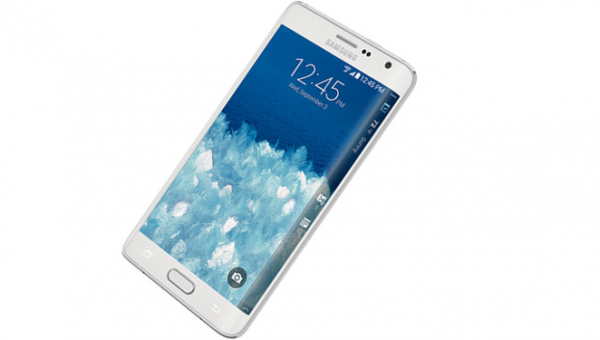 Tags: samsung galaxy edge injustice edition revealed xiaomi note dual edge display snapdragon 821 6gb ram samsung’s cyber monday deals galaxy edge samsung galaxy edge coming next year smaller version note report samsung galaxy edge limited edition device edge variant galaxy called samsung it's official: samsung galaxy edge unpacked 2015 event march 1st first leaked images show off galaxy edge photos samsung galaxy edge official support pages appeared samsung galaxy edge specs appeared antutu breaks records latest renders samsung galaxy edge photos first official photo curved samsung galaxy edge t-mobile website at&t website teasing with photo samsung galaxy edge exclusive samsung galaxy edge live photos leaked sprint leaked banner that confirms galaxy edge names samsung galaxy edge now official with dual-curved screen front-back glass panel specs samsung introduces galaxy gear innovator edition edge samsung galaxy edge hands-on video official hands-on samsung galaxy edge video verizon start taking galaxy edge pre-orders april 1st limited edition marvel avengers-themed samsung galaxy edge appeared [photos list samsung galaxy edge prices middle-east galaxy edge pre-orders starts march samsung expected sell million galaxy edge units this year [download] official samsung galaxy edge stock wallpapers video samsung galaxy edge drop test photos 24k gold variants samsung galaxy edge appeared video tesco launching galaxy edge unit into space celebrating its launch samsung edge hit with supply shortage curved screen difficult make samsung galaxy edge sales way higher than expected samsung galaxy edge costs more build than apple iphone plus samsung galaxy edge sales reach million samsung released new blue topaz galaxy emerald green edge photos videos samsung officially released galaxy edge iron man limited edition video best samsung galaxy edge features preview samsung ship million galaxy s6/s6 edge units 2015 samsung galaxy note edge appeared html5 test samsung release new edge device model before note [photos video] samsung galaxy note edge concept renders official photos full specifications need know about upcoming samsung galaxy note edge samsung galaxy note edge blackberry priv starts receive android updates samsung galaxy edge blue coral variant revealed officially [firmware download] samsung galaxy note edge (sm-n915g) 5.1.1 update rumor: gsm/cdma galaxy edge powered different cpus galaxy edge look almost same edge? 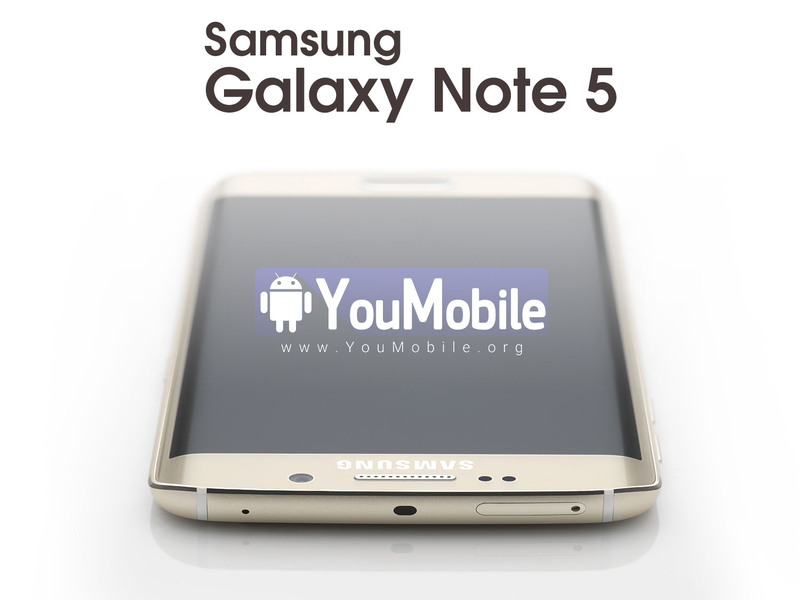 water proofing expandable storage larger batteries upcoming samsung galaxy edge dual edge display revealed galaxy note samsung galaxy edge injustice edition revealed newly reported sm-n935g confirmation galaxy note 7’s edge display?